3.141592653589793238… the number that could go on forever. 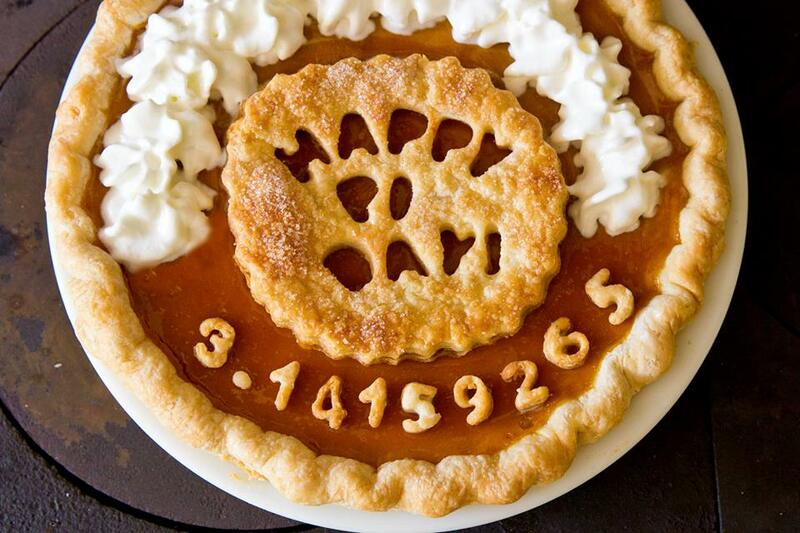 Pi Day just got sweeter! On 3.14, SPARK is celebrating the irrational number that has no end! 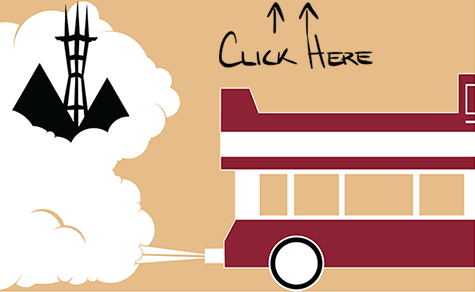 Come hungry, because food trucks will be serving a variety of $3.14 specials… which means you can enjoy a little bit from each truck! You're definitely going to want a piece of this Pi! Free Admission, all ages, dogs welcome!